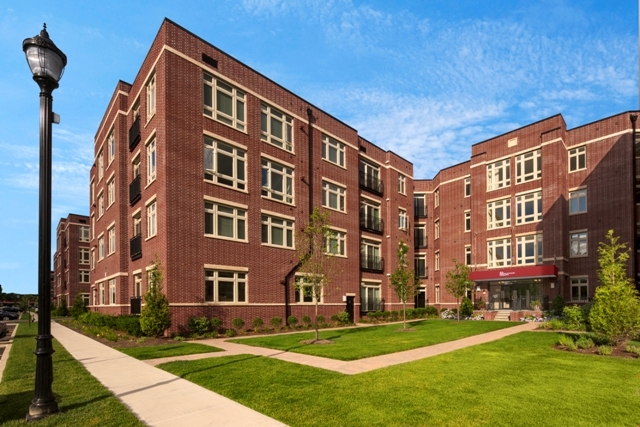 ENGLEWOOD, NJ – After a significant $25,000 buyer incentive resulted in 10 sales in a six week period at the start of the New Year, the owners of The M at Englewood South have decided to reintroduce the popular program to enhance the already impressive sales activity at the upscale condominium community in this Bergen County Township. The aggressive sales promotion did not disappoint in its debut drawing large numbers of homebuyers to The M at Englewood South hoping to receive substantial savings on their new home purchase. With so much initial interest in the program and many buyers still clamoring for the opportunity to benefit from the incentive, the special offer is once again available to purchasers who close on their condominium by June 15th, 2013. One-bedroom homes at The M are priced from $275,000 and two-bedroom condominiums are priced from $370,000. 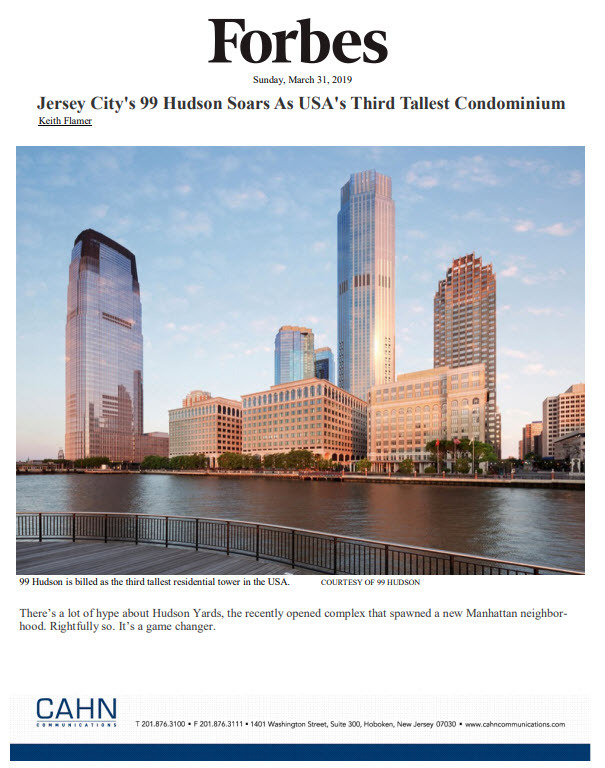 “The limited time incentive was designed to create a level of affordable luxury not commonly found in today’s market,” explains Ron Orgel, a representative of Flatrock 3, LLC, the community’s sponsor. Located at 104 Riverview Avenue across from the picturesque Overpeck Golf Course, The M offers residents a best-of-both-worlds setting that blends key suburban conveniences with sought-after urban appeal. Englewood’s dynamic downtown features an eclectic offering of upscale shops and boutiques and more than forty fine restaurants and eateries. Major brand name shopping can be found at the nearby Riverside Square Mall and Garden State Plaza, while the Bergen Performance Arts Center in Englewood features nearly 150 world class performances yearly, ranging from Rock and Classical music to Comedy and Dance performances. Equally impressive are The M’s homes themselves, a collection of inspiring single-level floor plans adorned with elegant designer finishes and appointments. Situated in four building extensions that surround three courtyards, affording most of the homes garden views and views of nearby Overpeck Golf Course, the expansive one- and two-bedroom layouts range from 755 to 1,500 square feet of living space and feature open living space, sumptuous bedrooms, state-of-the-art kitchens with maple cabinetry, under-counter lighting and granite countertops; large laundry areas with side-by-side General Electric washers and dryers, large walk-in closets and most with powder rooms. Sales at The M have also been spurred by two unique rent-to-own programs that allow prospective homebuyers to place a portion of their monthly rent payment into an escrow account which will eventually be applied towards their purchase. The “License to Occupy” option requires pre-approved, potential homeowners to sign a contract and occupancy agreement for six months-to-a-year. During this period, the developer will place 50% of their rent in an escrow account toward the down payment. A small down payment ranging from $5,000 to $10,000 is required to start the program. The potential homeowner must close within a year of signing. The “Lease Now, Buy Later” option enables pre-approved, potential homebuyers to sign a one year occupancy agreement. After the lease term expires, the residents are offered the home at a price guaranteed at the time of the lease signing. The developer gives approximately 25% of their lease payments back toward the down payment should they purchase a home. For more information on The M at Englewood South and to view a fully-furnished two-bedroom plus den model home recently unveiled at the community, please call 866.650.3842 or visit www.LiveAtTheM.com.